Find competitive quotes on outdoor advertising in Hampton! Founded in 1610, Hampton is brimming with history in addition to prime outdoor advertising opportunities. The city stays true to its roots with the Hampton History Museum while the trendy Peninsula Town Center helps bring in a new wave of excitement. 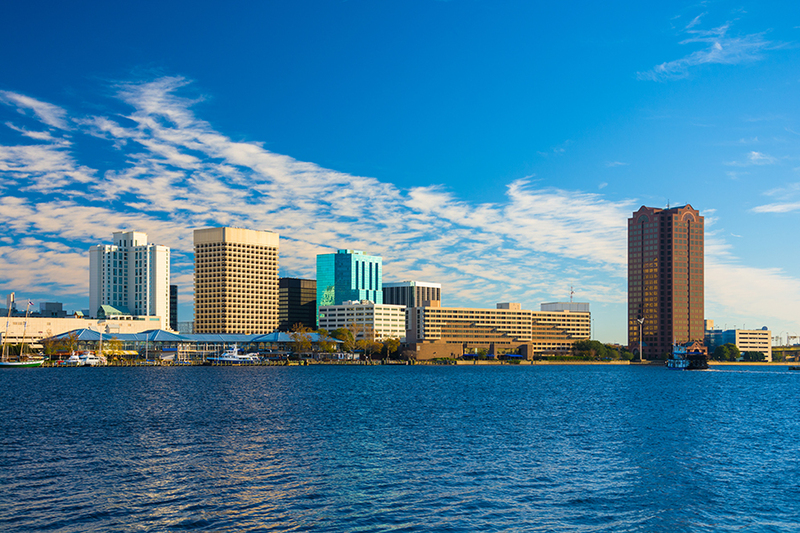 Make the most of your campaign by targeting events near the Hampton Roads Convention Center and popular Hampton Coliseum located between I-64 and US 258. Or, consider attracting history buffs by targeting the area near the Casemate Museum of Fort Monroe. Whether you’re aiming to reach shoppers near Coliseum Crossing or tourists near Virginia Air & Space Center, BillboardsIn will help you create a show stopping campaign with transit, street furniture and billboard advertising. Select an ad format below to learn more. You can also begin by browsing BillboardsIn’s comprehensive database of out-of-home options.